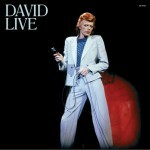 After the success of the dance hits "Fame" and "Young Americans" (both off 1975's Young Americans), Bowie seemed to step back, ponder the future of rock, and then turn up the guitars and the art-rock sensibilities and make a completely engaging and evocative album. 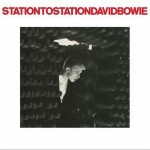 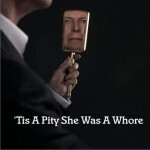 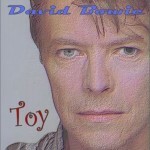 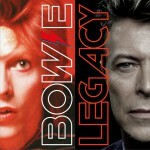 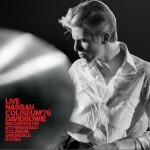 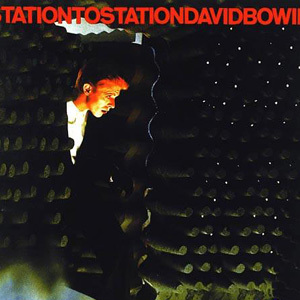 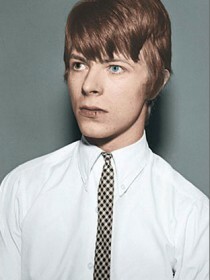 From the epic title track (introducing the Thin White Duke character and building into an incendiary rocker) to the irresistible "Golden Years" (another dance hit) and on to the physically wrenching and funk-drenched "Stay," the soul of David Bowie is pretty much meshed into every track. 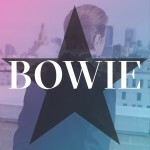 The playful "TVC15" takes the listener on a bumpy ride into unholy tech-love, and the gorgeous "Wild is the Wind" and "Word on a Wing" have Bowie stepping out of his rocker persona and into sensual crooner mode. 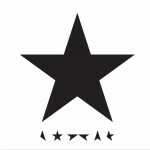 Strong from beginning to end.